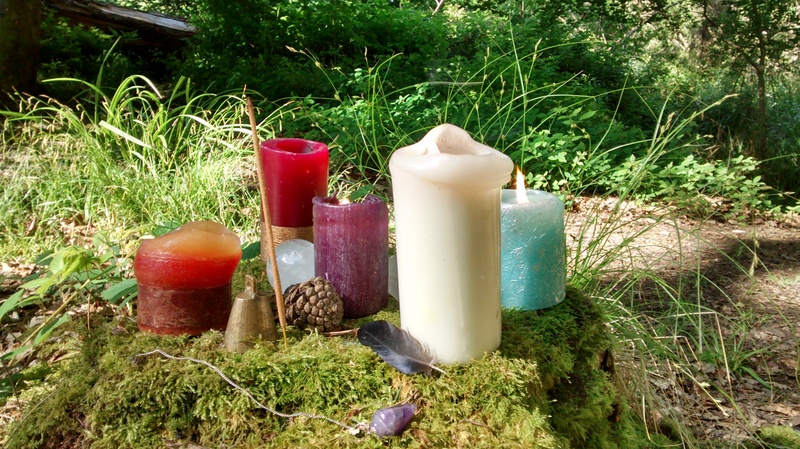 Have you ever created your own altar! It can be incredibly powerful. New season, to bring warmth, love, light and spirit. Let the sun warm our souls, bringing us love and light. Allow the light to lift our spirits to enjoy the season, to love the outdoors, and time with our friends and family.